Android Internet connection to work in 3G or HSPA mode. 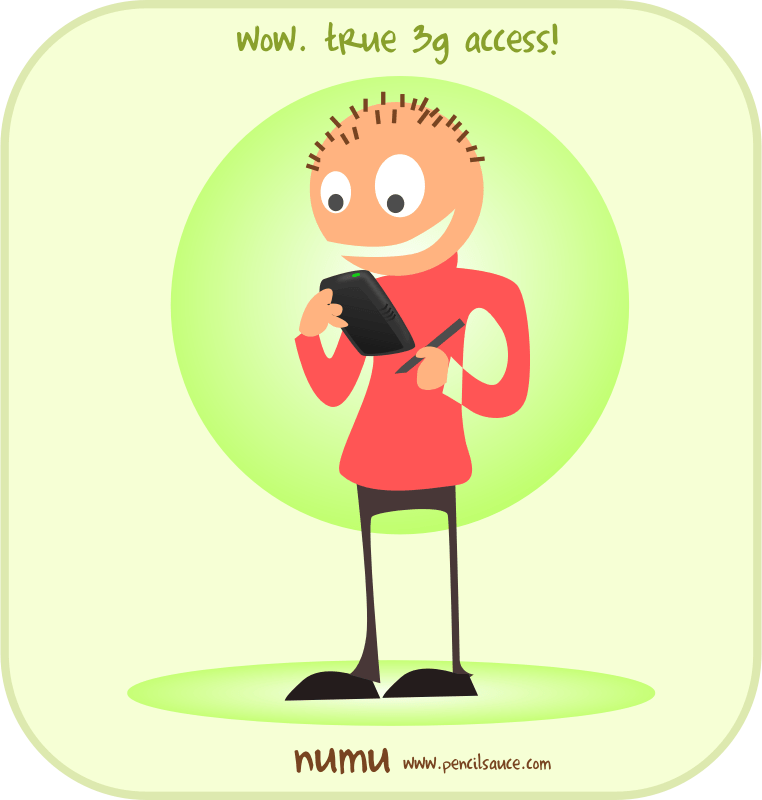 Do you want your internet connection of android mobile to work on 3G mode? 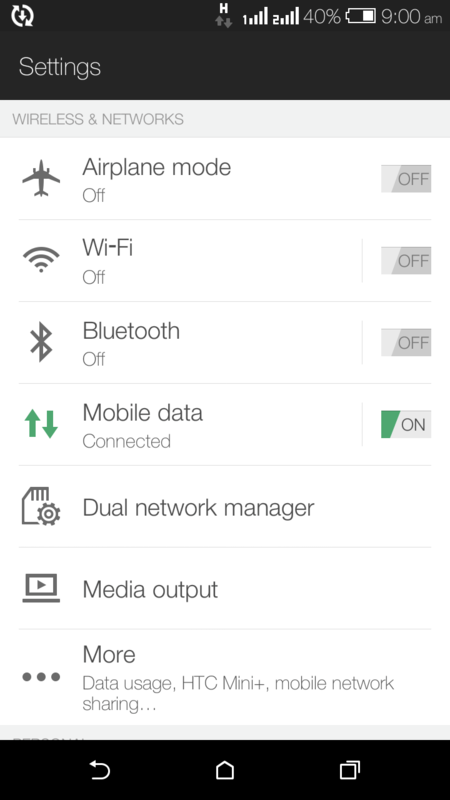 Android provides direct option to switch between 2G or 3G mode easily. One technical sentence: High Speed Packet Access(HSPA) protocol improves performance of 3G which utilizes Wide-band Code Division Multiple Access(WCDMA) network mode. This sentence only describes which Network mode 3G technology uses, only to make you understand and aware while you are selecting the network option in your android device while implementing below steps. 1.) Tap on setting icons, and select Wireless and Networks. 2.) Select Mobile Network or Mobile Data. If you are using dual SIM mobile, select the Network from which you want to use 3G internet. 3.) Now you need to select “WCDMA Mode” option from Network mode or Preferred Network. Following are some general list of Network mode option with meaning. GSM/WCDMA (auto connect) – automatically switches between 2G/3G modes. GSM only – 2G only mode. WCDMA only – 3G only mode. 4.) All Done, you can now enjoy 3G data on your android device. Your Network Service Provider, should provide good strength 3G services over the area, where you want to use 3G internet. Your Mobile phone should support 3G Networks. 3G data connection should be enabled or you need to call customer care to make your 3G work. Device Should receive good signal strength. Note, if your mobile supports two SIM, you need to make sure that either of One Slot should support 3G. Generally, most of the mobiles 1st Slot support 3G while the 2nd Slot does not support. Now Most of the network service provider provides 3G supported SIM, and you don’t need to replace the SIM instead. Using 3G Network consumes more battery, so it is highly recommended to use 2G or GSM network when you are facing battery problem. You may also see “Save Battery life in Android“. If you are still getting problem or any other solution do comment below. We would love to discuss with you. I have a samsung s4 mini which is one year old. I am using BSNL and AIRTEL sims and BSNL is used for 3g. Till date I never got 3g satisfactory. Three times I returned my mobile to the service centre and they are telling all things are ok. I dont know what happend. Pls help. Hi sachi.. Try to check whether you are receiving 3G network or not. I have YU Yureka and 3G Aircel sim in it,2G works flawlessly in it but 3G is not working.I have tried all the APN Settings but i could not get HSPAP network but only EDGE network. Dear ASHWIN NATRAJ,your request has been accepted.But the main thing is you should have a 3G pack activated.Then after go to mobile networks and change your signal to WCDMA only.Then your phone searches for 3G signals and connects to 3G or H or H+. Hi ,I am using lenovo tab A3500,and airtel sim,prepaid ,re charging with 3 g plan,if I set 2g only in mobile data settings I am able to access internet and GPRS when I change settings as “2g/3g auto” I cannot access both of them .trying to access it is saying ” no net connection “,at many places I checked this, same result, but in other phones I saw it is OK. Very informative site. Thank you sir. My bsnl 3G activated but ,I could get my gmail but good not open browser or web page .I have china made android mobile with dual sim.Let me know the problem and solution.Thanks. Hi ,I am using AryaA1+,and vodafone dual sim,first slot postpaid & second is prepaid , recharging with 3 g plan in both the sim , if I set 2g/3g in mobile data settings I am able to access Internet in 2g when I change settings as “3g only” I cannot access both of them and lost the network. I checked this many times, same result, but in other smartphones it working.Please suggest. useless I never seen this useless internet of idea internet don’t buy idea sim it gives you useless very low speed!!!! I have HTC first and always receive E network which sometimes switches to 4g but becomes worse with 4g network.also my setting do not have network mode which can change the network mode options. I am Preetham. I am Using Lenovo ZUK Z1 phone. Gone craze about Jio sim, I bought new Jio Sim card. After started using Jio it had some issues. So what I did i just made some changes using *#*#4636#*# after that I am not able use preferred network type as 3G in my phone. if I switched it to 3G the network will show emergency calls. Only 2G is working. Please help me out of it. even jio is giving some network issues. I want to use 3G network.